Customer are looking for new and interesting experiences. 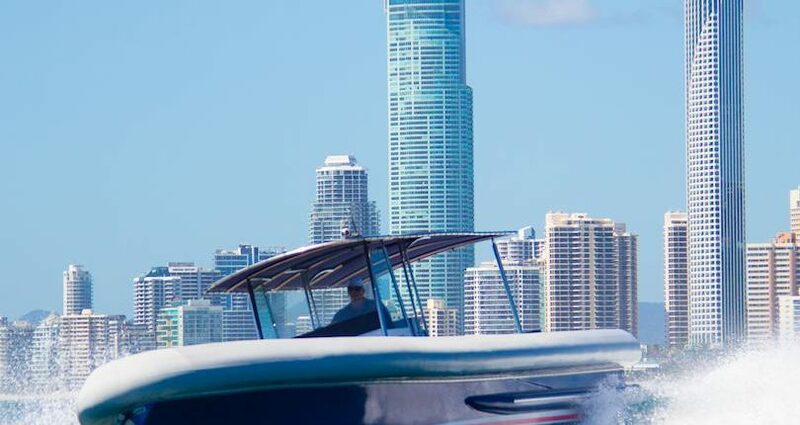 We can design bespoke, private, affordable charter experiences to take customer’s to locations that would normally require a long and expensive journey on other vessels. 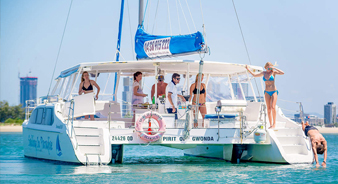 For example, Jumpin Pin on the North Tip of South Stradbroke Island is an amazing natural location. CBX can travel from Marina Mirage to this location in 30 minutes. Brisbane to Tangalooma in less than an hour. Also available for WHALE WATCHING. 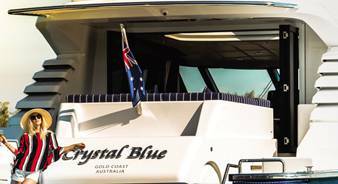 CBX is the perfect boat for any type of transfer. 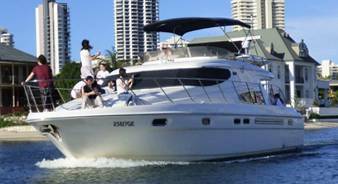 From Jupiters Casino to lunch at Marina Mirage, Taking the Bride and Groom to their water front wedding location, quick transfers to and from Surfers Paradise or Marina Mirage to South Stradbroke Island or Sanctuary Cove.